You are here: Mascus UK > Transportation vehicles > Trucks > Other trucks > Atlas > Atlas 40 > Atlas 140.2 A19 5.+6.Steuerkreis 9,50m = 1,35to. Videos of Atlas 140.2 A19 5.+6.Steuerkreis 9,50m = 1,35to. 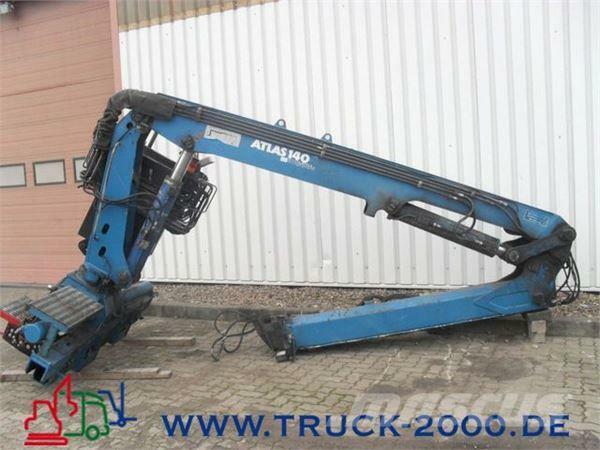 Brand / model Atlas 140.2 A19 5.+6.Steuerkreis 9,50m = 1,35to.